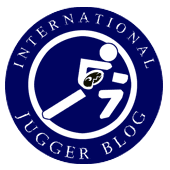 A new video from the Uhu for the Swedish to get them playing Jugger! ¡Feliz año nuevo! Frohes Neues! Happy New Year! Gott nytt år! Gott nytt år, frohes Neues und happy new Year 2016!